Is it only for extraction? What if I want to make a RAR file? I installed it but can’t find it on my installed applications. 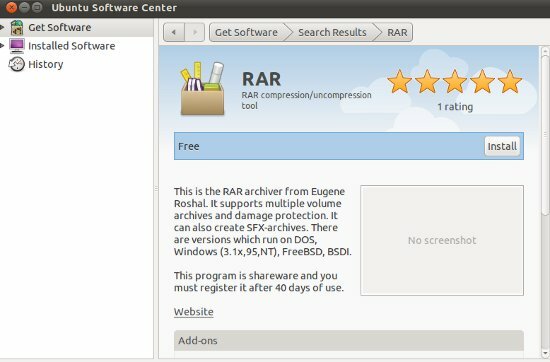 I guess that’s normal but if I write rar in the searchbox I get one result in “available applications” and if I click on it then Ubuntu Software Center freezes and crashes.